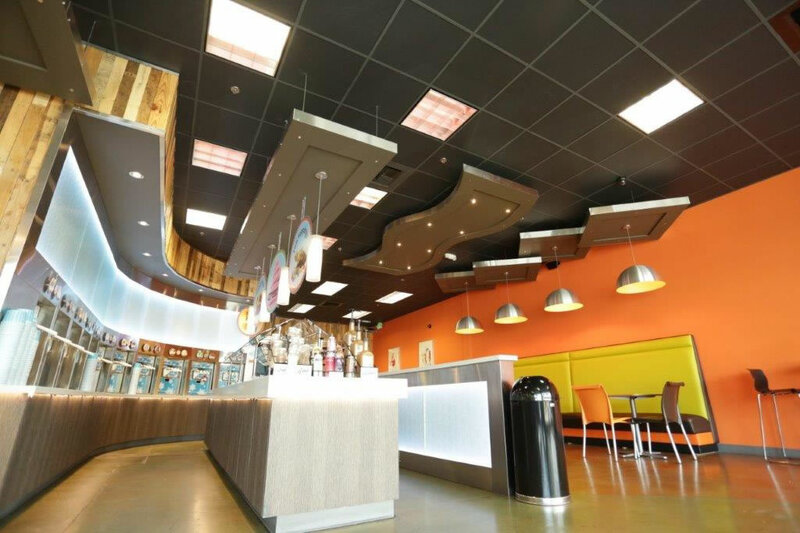 Whether your project is large or small, your business can count on us for timely completion and frequent communication at every step of your build out. 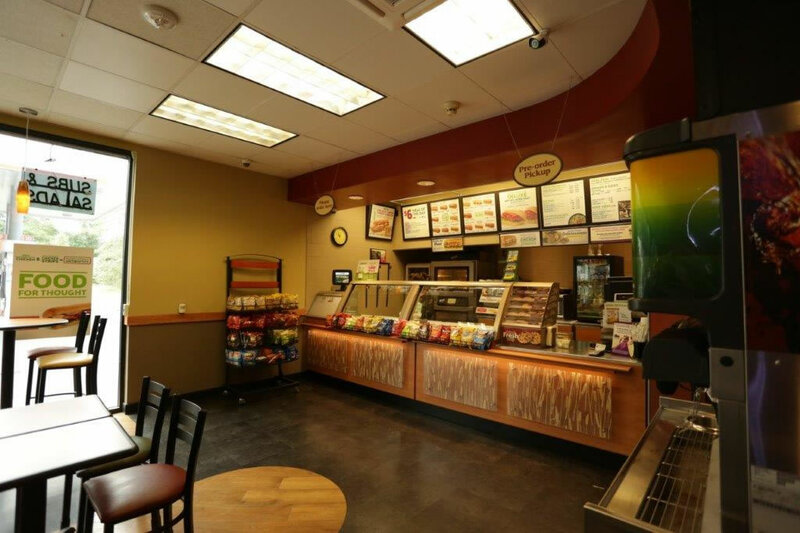 Below is a small sampling of our tenant improvement and remodeling projects. 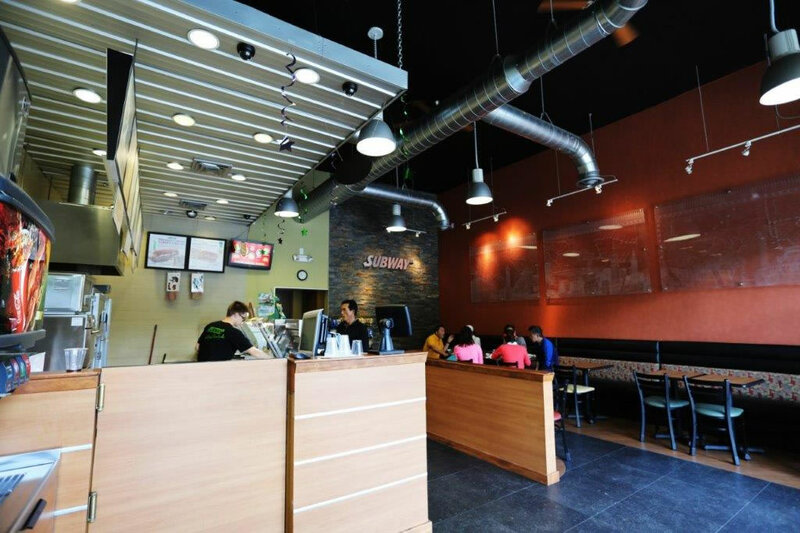 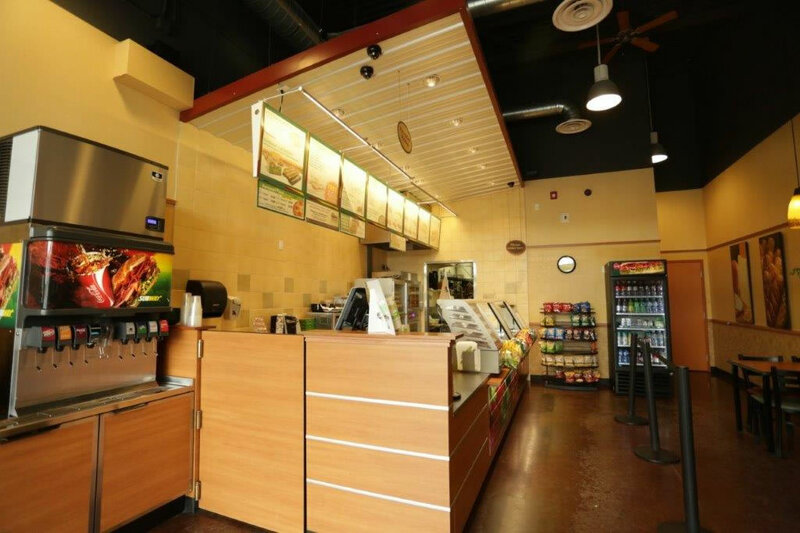 We are honored to work with all types of businesses, including many franchises. 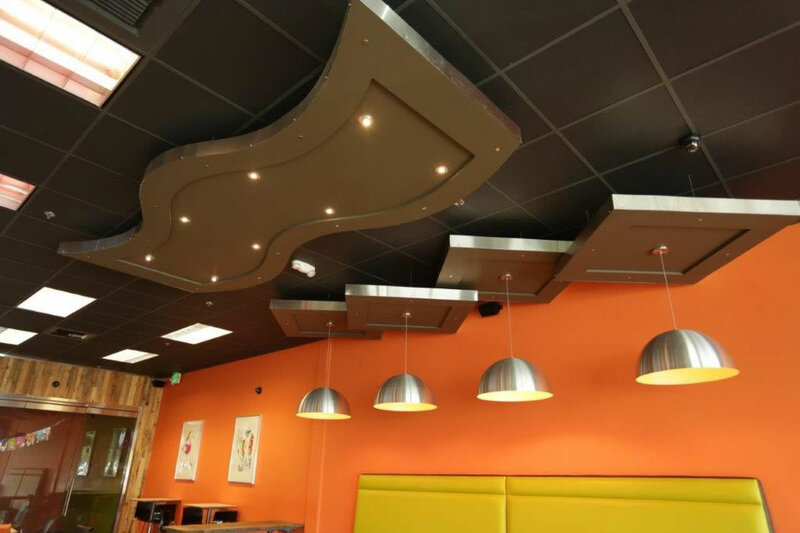 >> Click photos to enlarge. 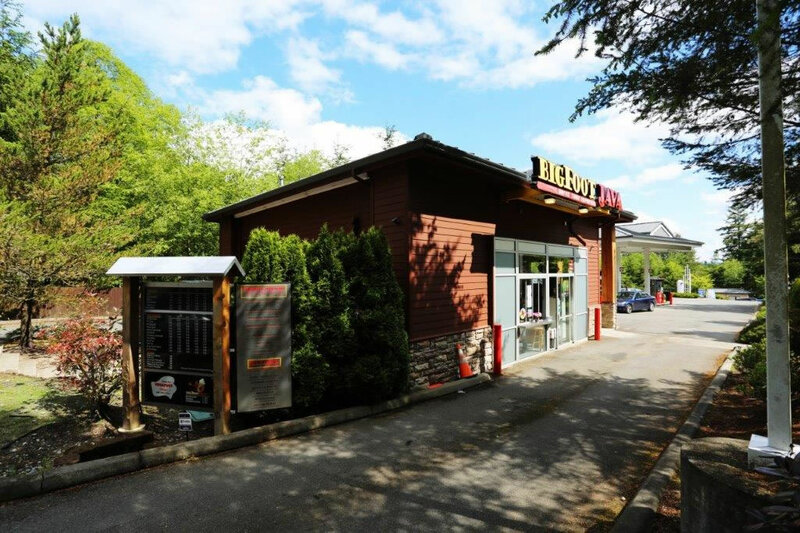 Scope: refaced the Big Foot Java building exterior, installed a drive-through window, painted, replaced all beams, added new bricks, new canopy, and more. 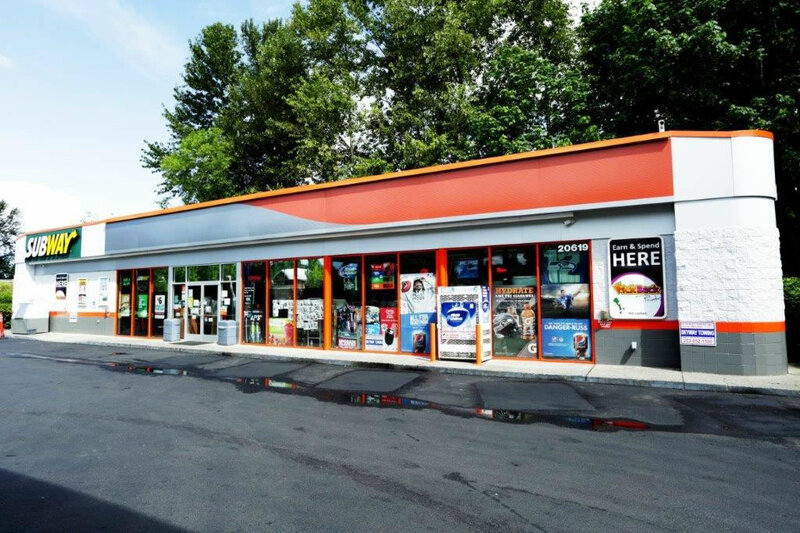 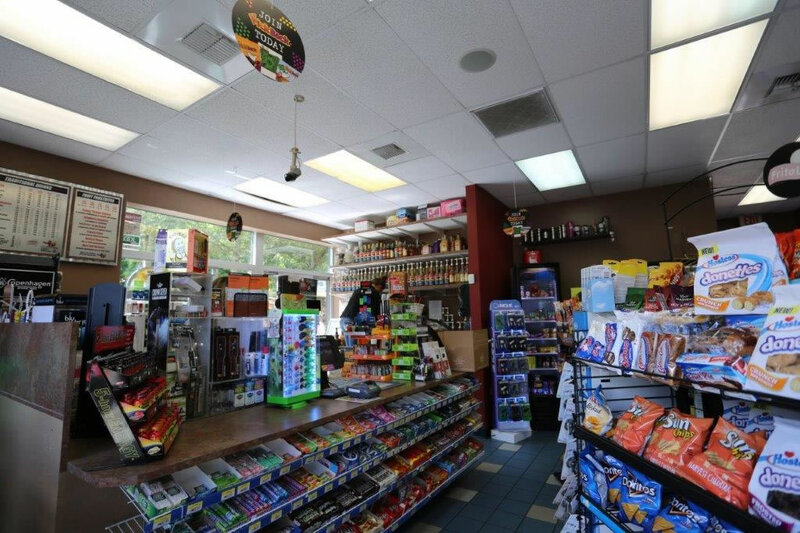 On the inside, completely remodeled the convenience store. 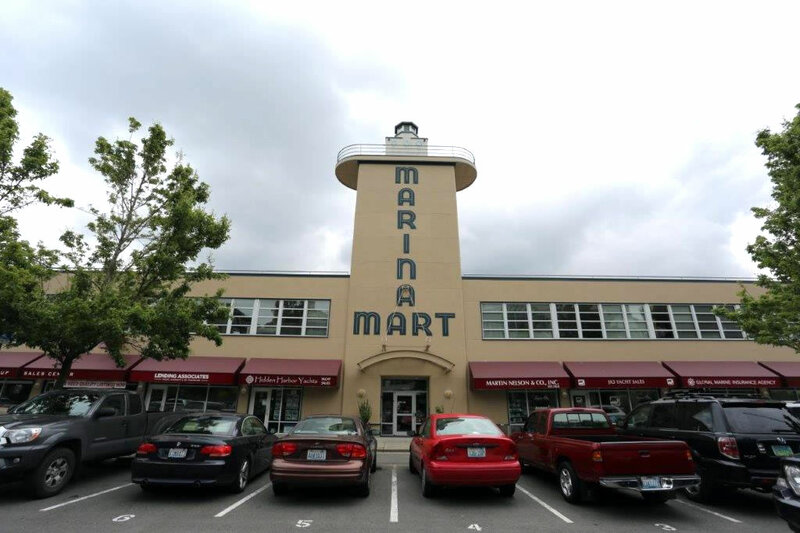 Scope: complete remodel of Seattle's Marina Mart building from the shell including tenant build outs for most of the building. 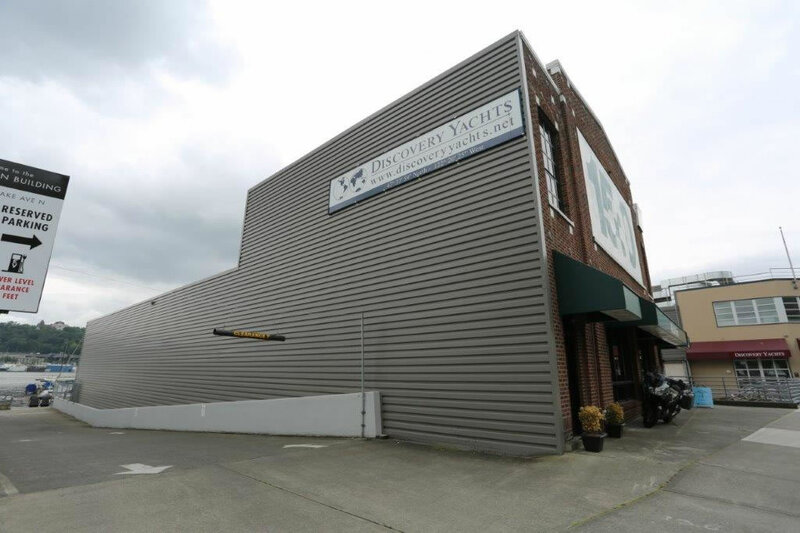 Work included drywall, plumbing, electrical, finishing work, and construction of an exterior corrugated wall; everything from A-Z. 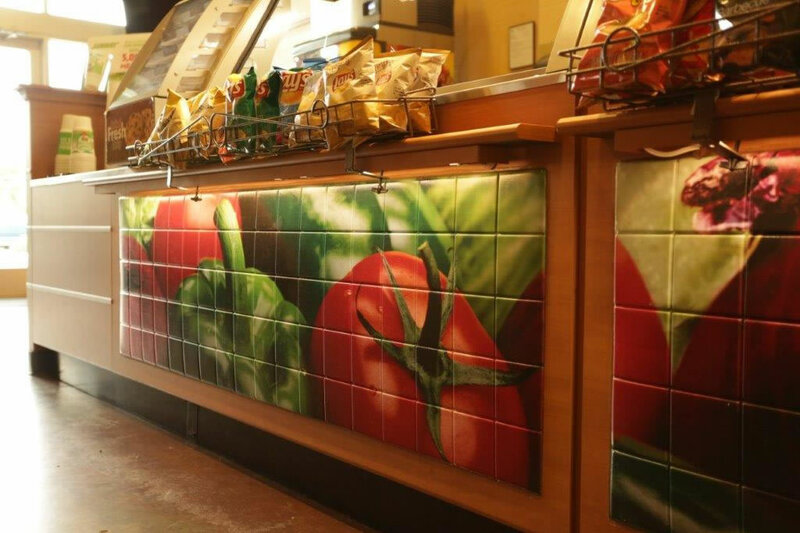 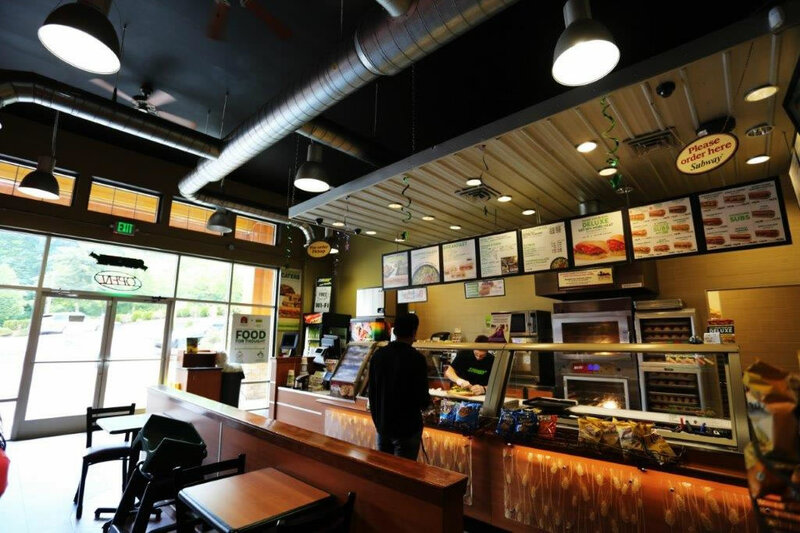 Scope: transform a greasy old oil and lube shop into a beautiful new Subway franchise restaurant. 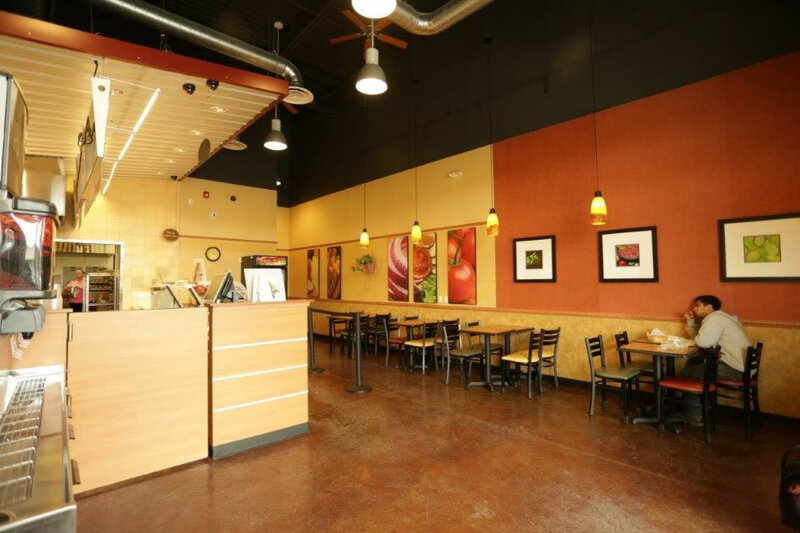 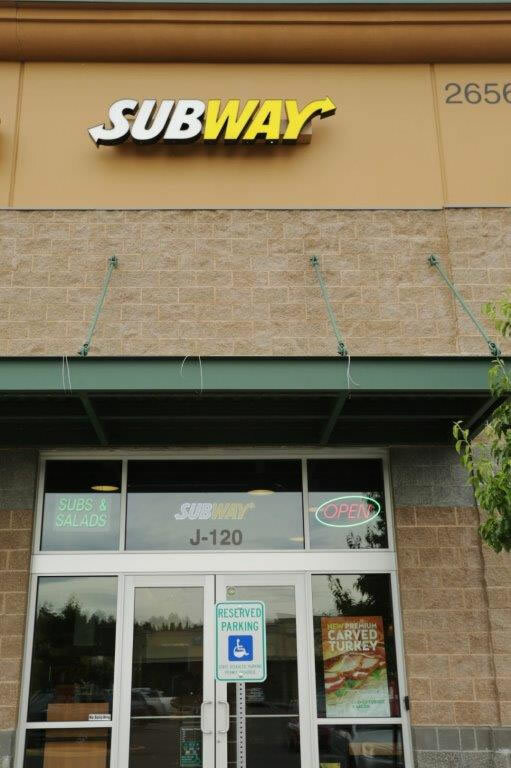 Demo'ed everything and completely rebuilt the space to make it work for this Subway franchise in Bellevue. 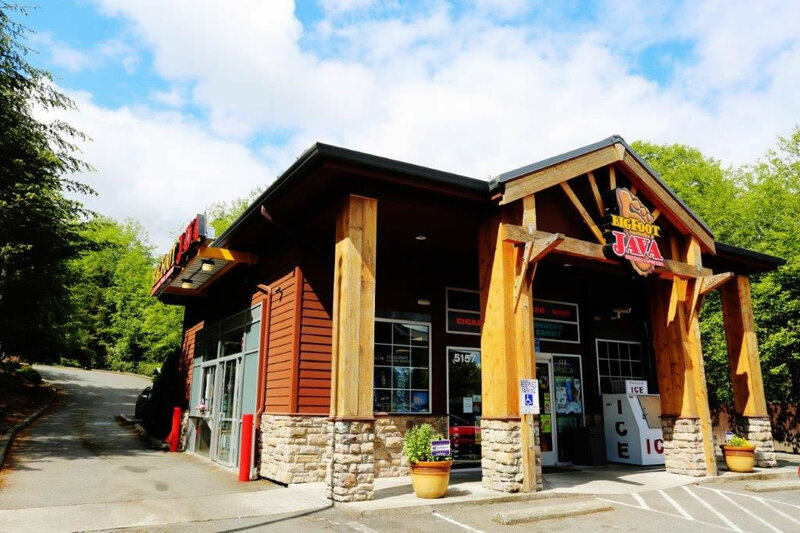 Completed 100% of the build out from the shell including plumbing, electrical, drywall, and all finishing work; everything from A-Z. 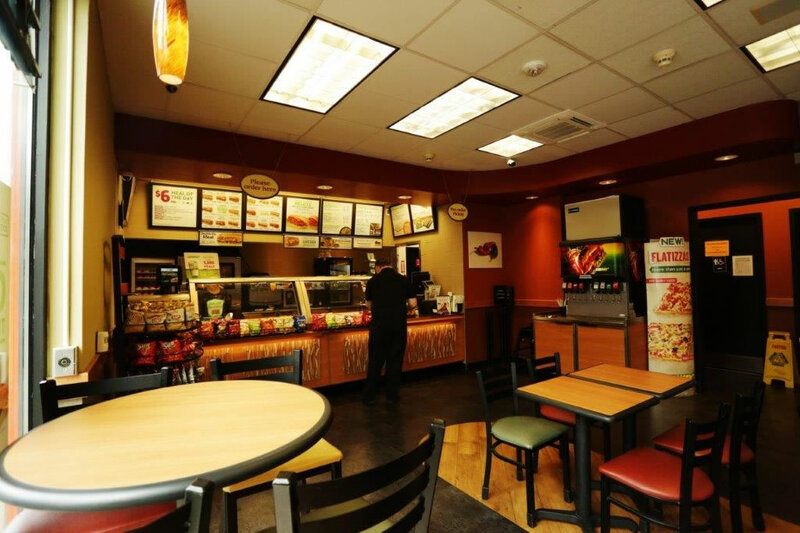 Scope: remodeled the existing convenience store with all new countertops, cabinets, and a new customer countertop area plus added a brand new Subway franchise restaurant. 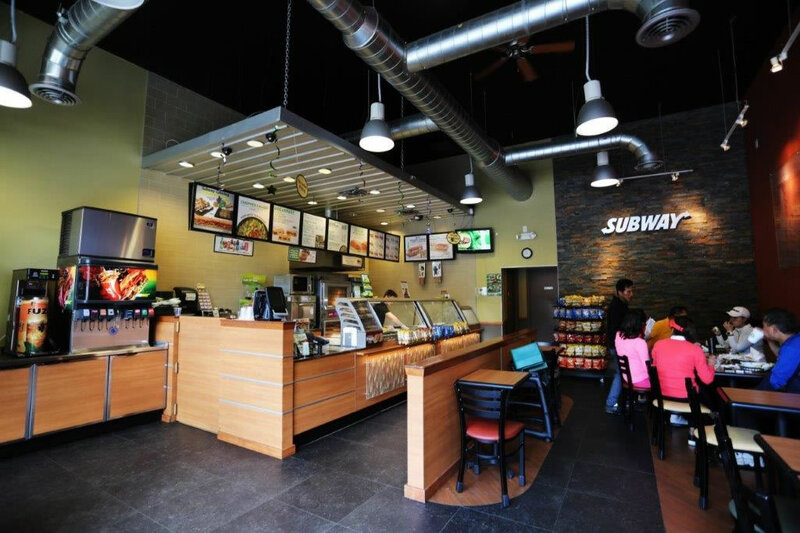 We did 100% of the Subway build out including all plumbing, electrical, drywall, and finishing work; everything from A-Z. 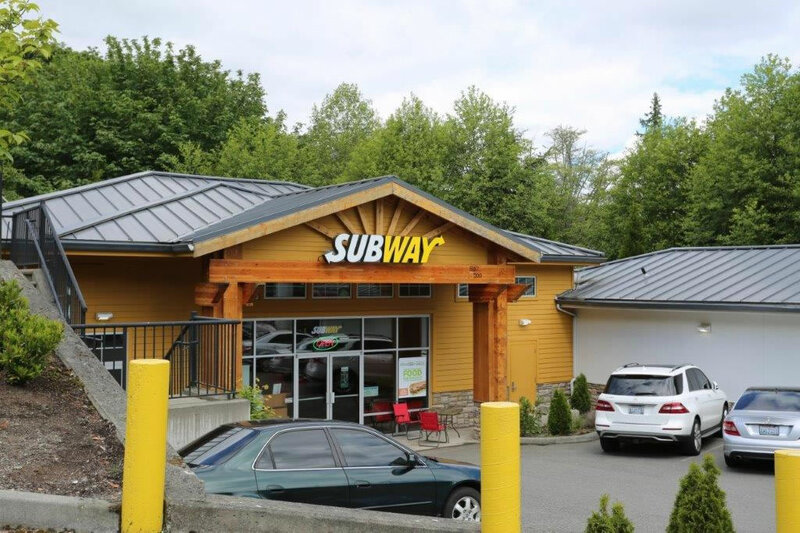 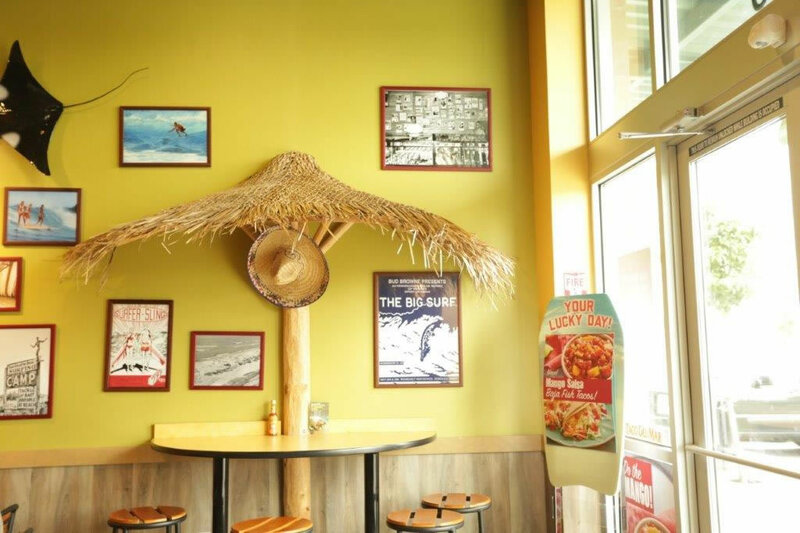 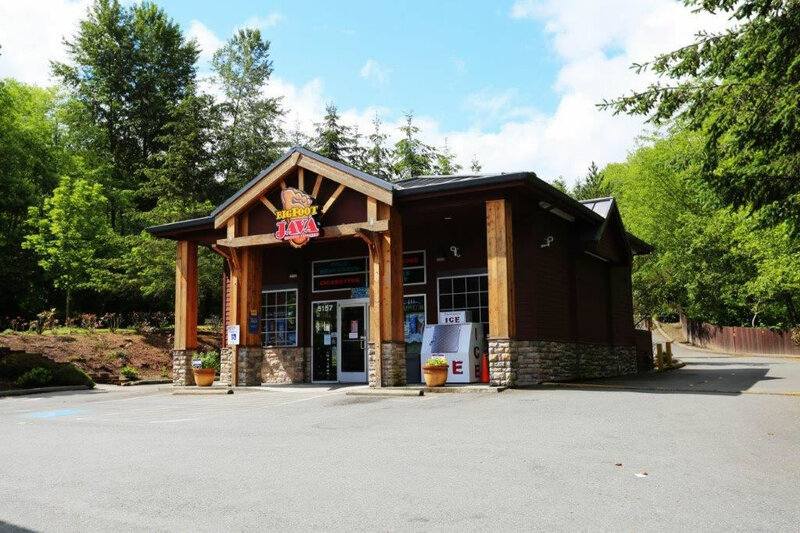 Scope: complete 100% of the build out of this new Maple Valley Subway franchise restaurant. 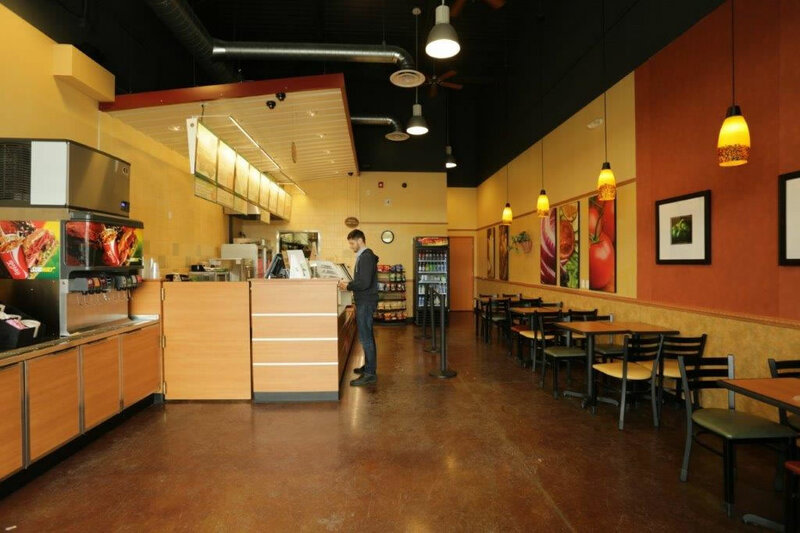 Built out the entire space from the shell including electrical, plumbing, and all finishing work; everything from A-Z. 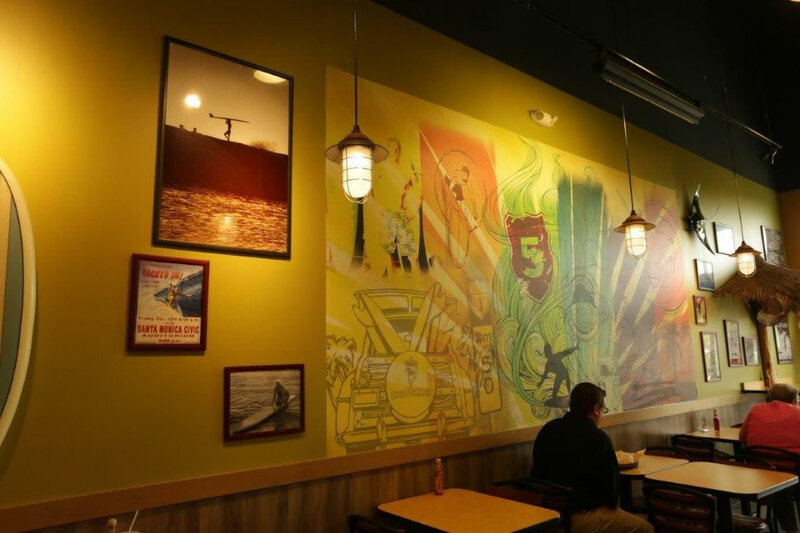 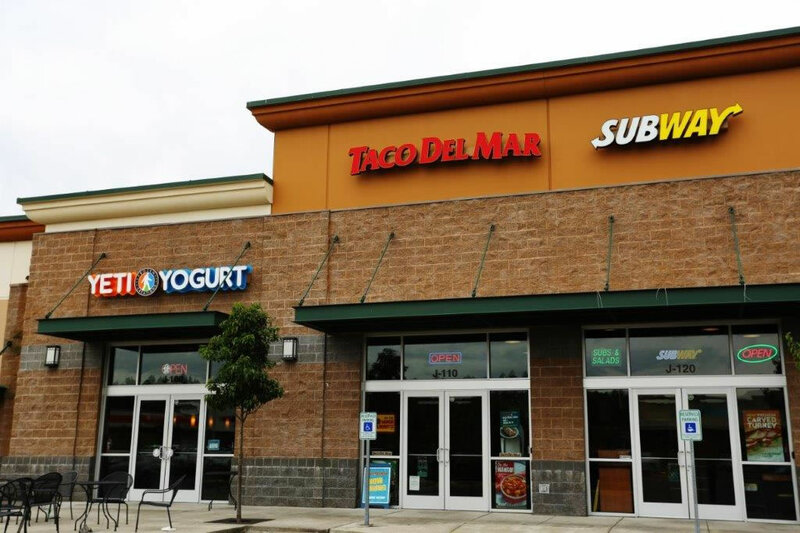 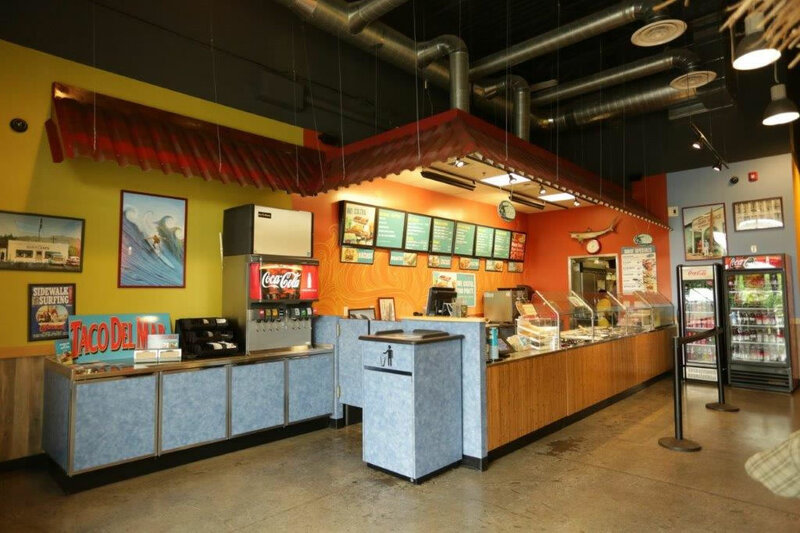 Scope: build out a new Taco Del Mar franchise from the shell including plumbing, electrical, drywall, and all finishing work; everything from A-Z. 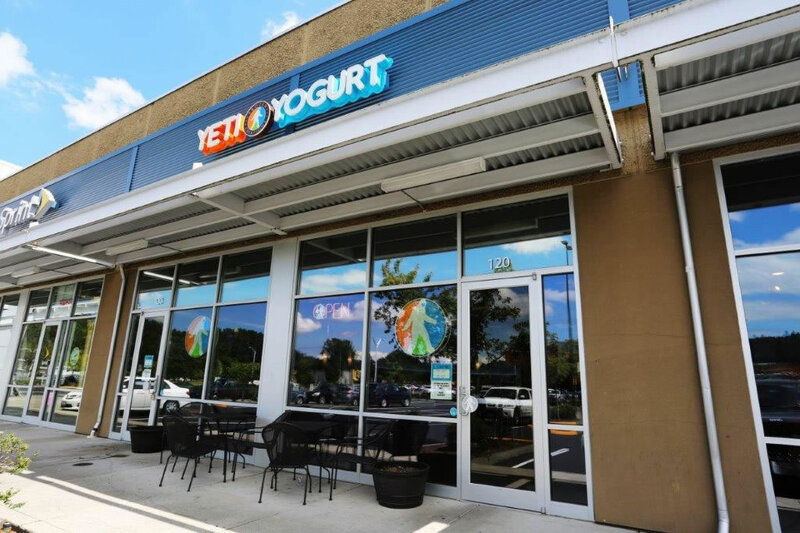 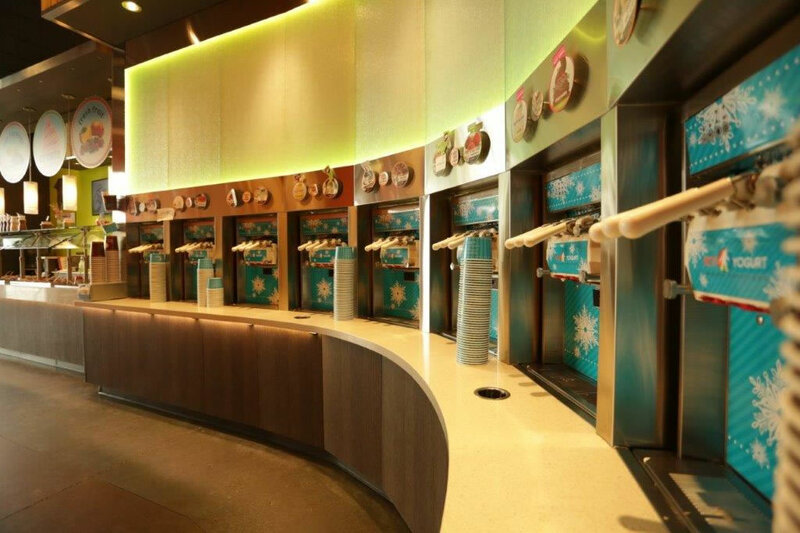 Scope: 100% of the build out of this new Yeti Yoghurt franchise store from the shell including plumbing, electrical, drywall, and all finishing work; everything from A-Z. 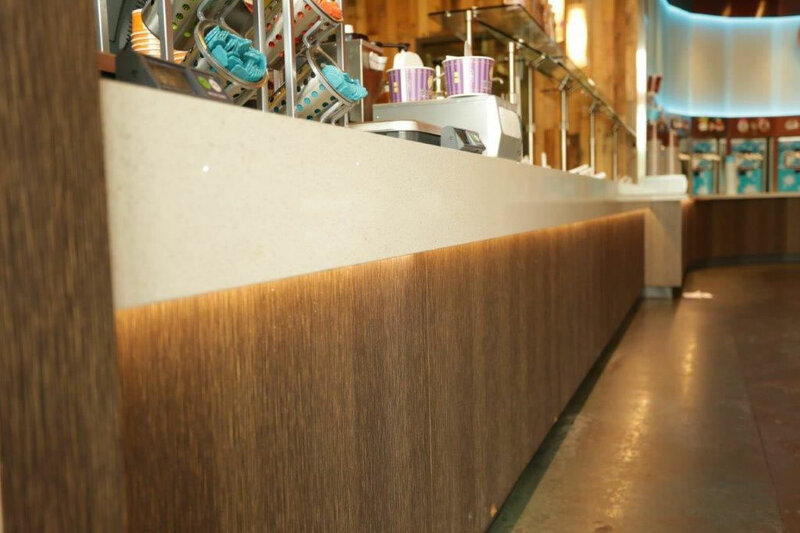 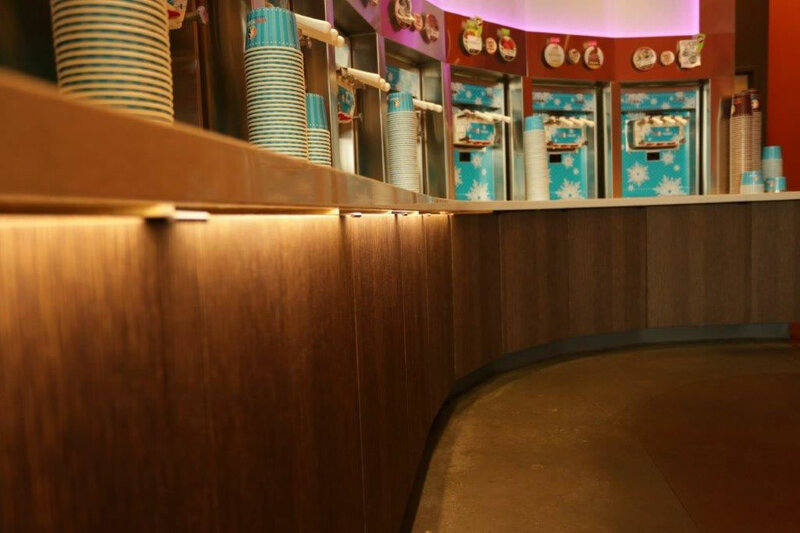 Like all Yeti Yoghurt franchises, this store has many premium finishes. 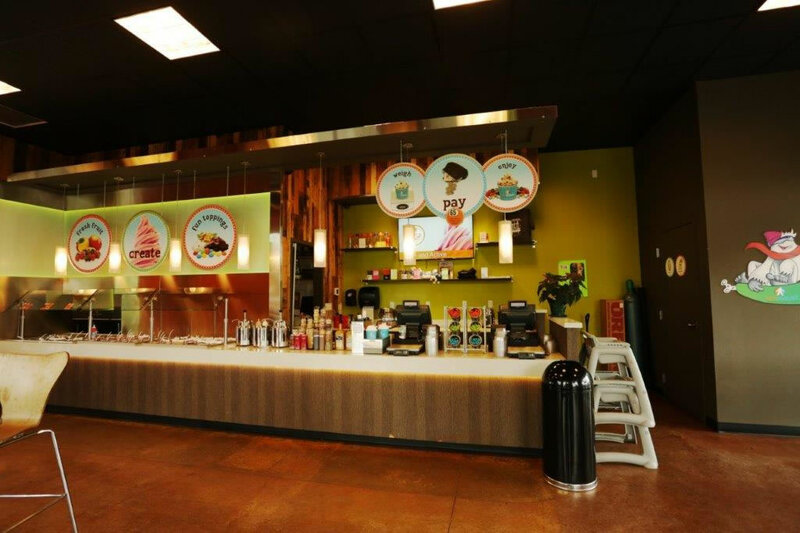 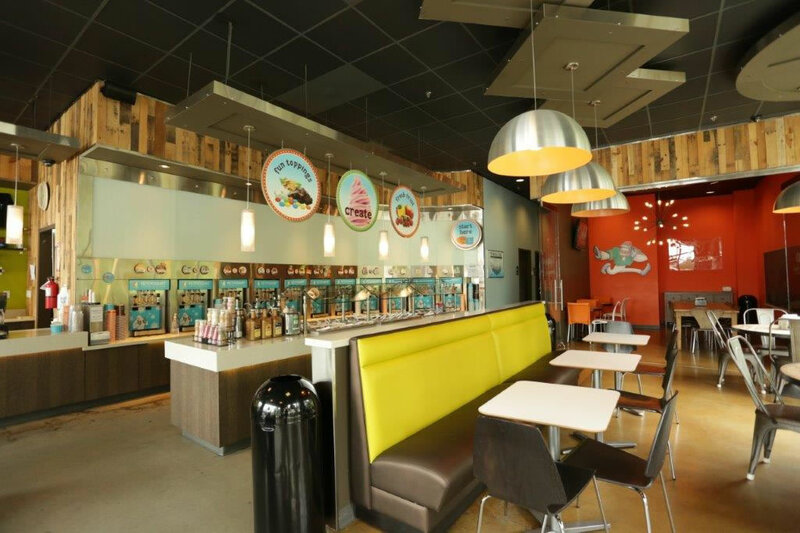 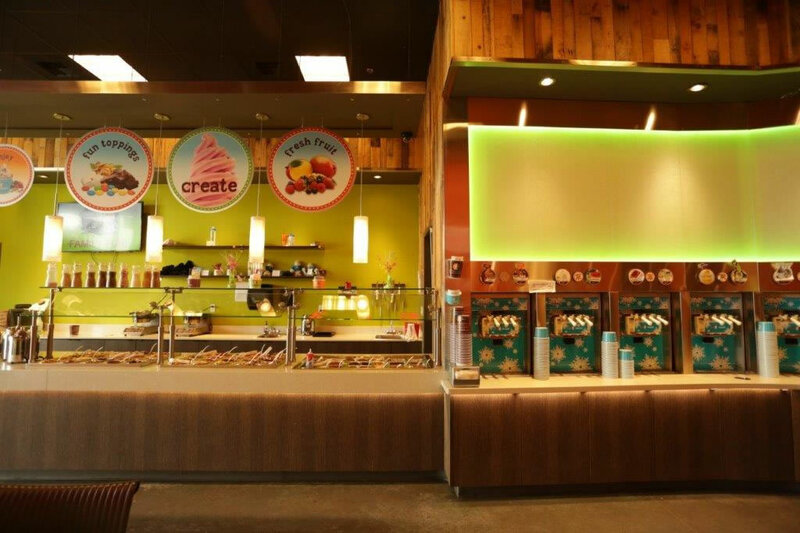 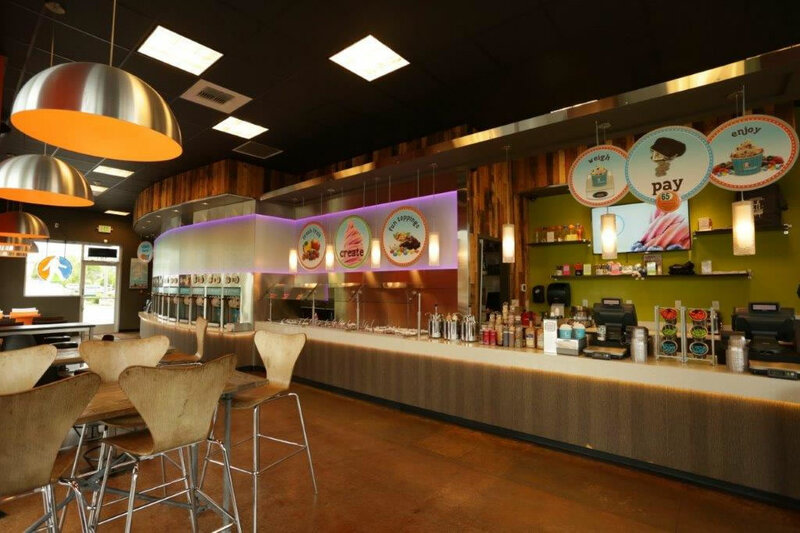 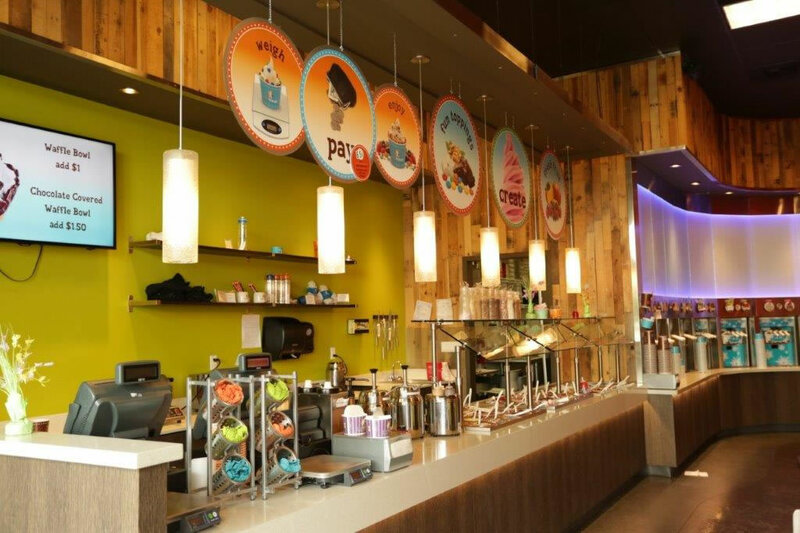 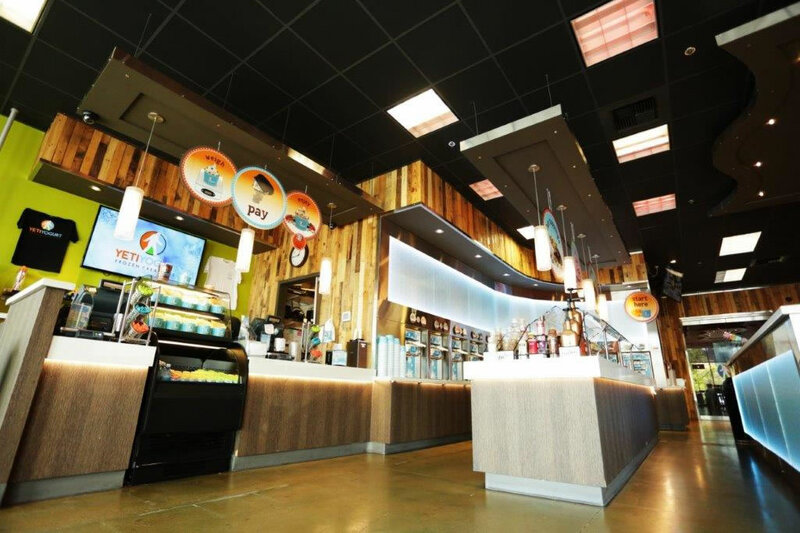 Scope: built out Puyallup's Yeti Yoghurt franchise from the shell including plumbing, electrical, drywall, and all finishing work; everything from A-Z. 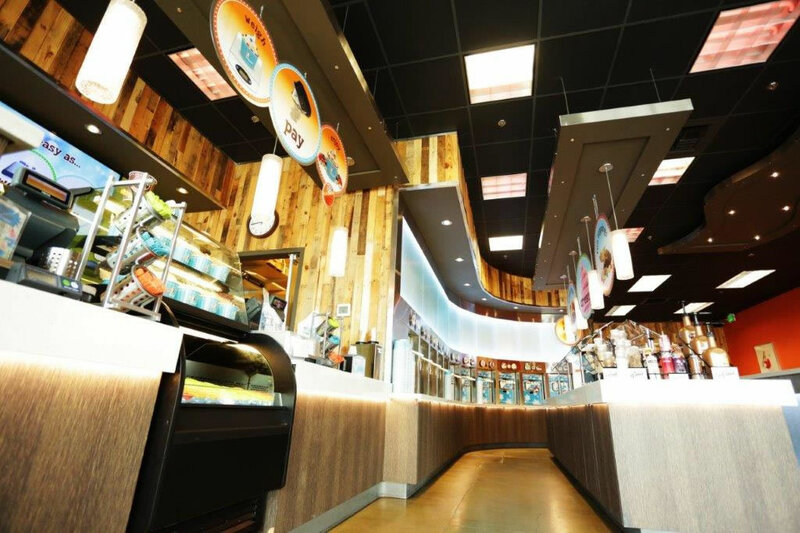 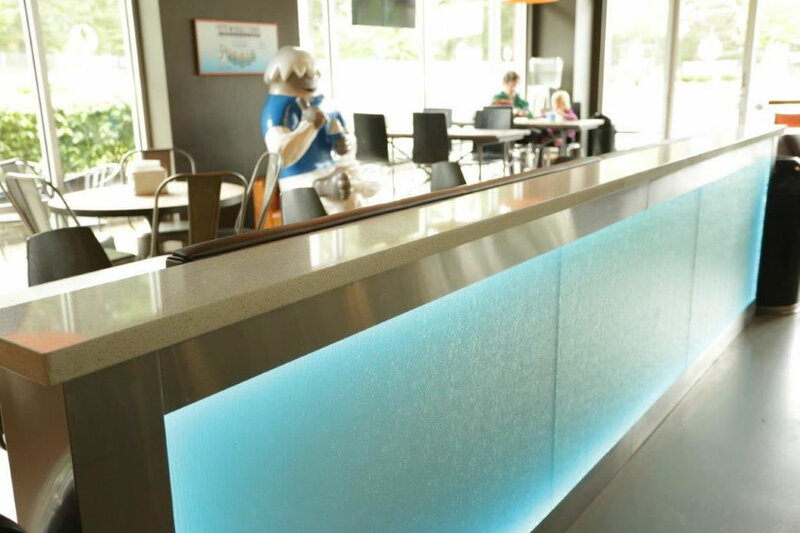 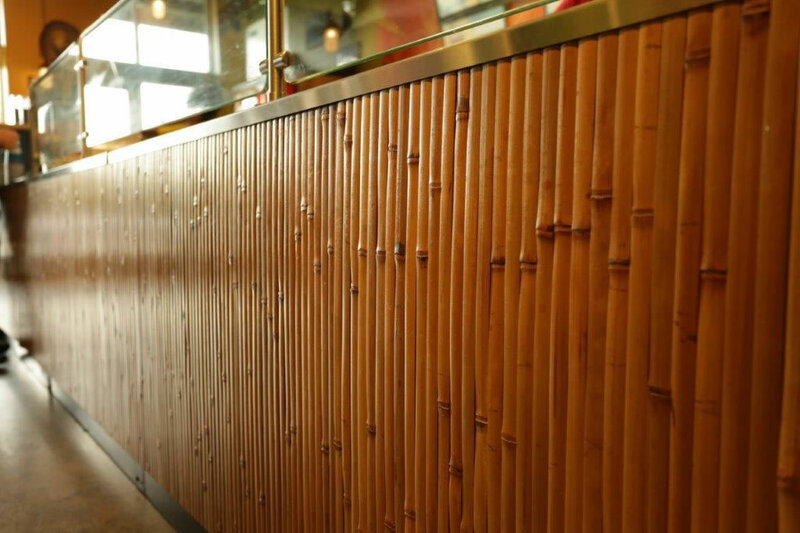 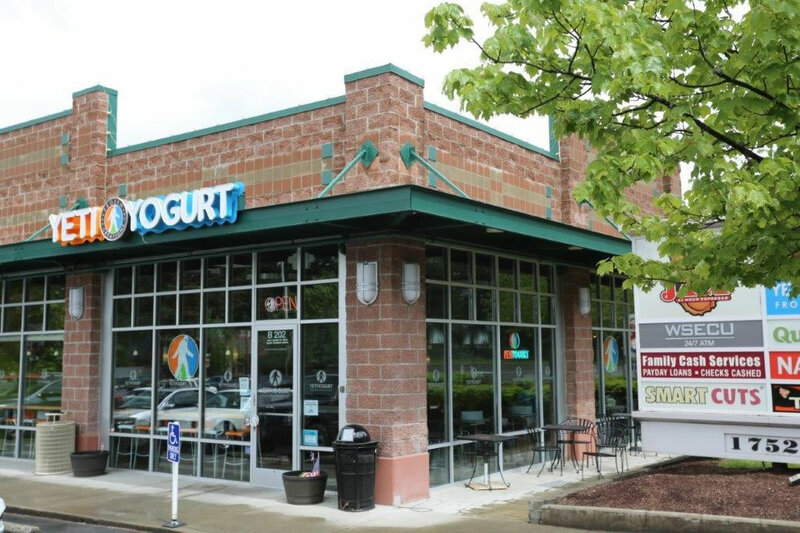 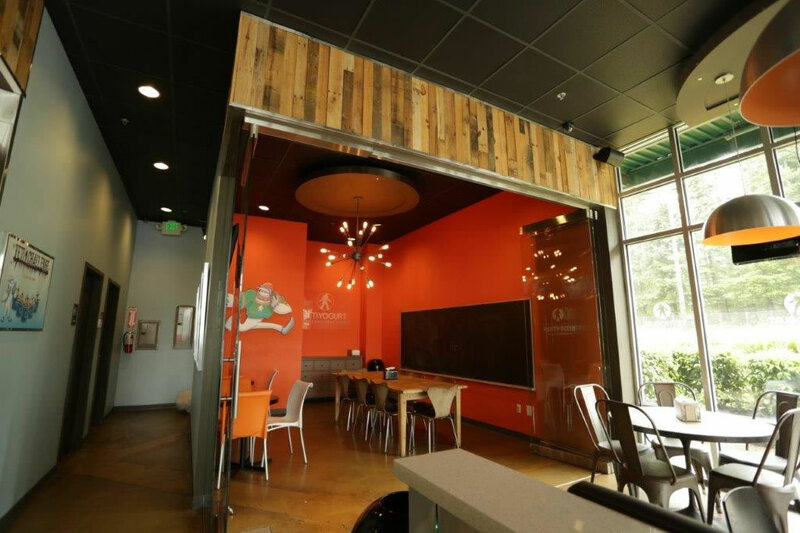 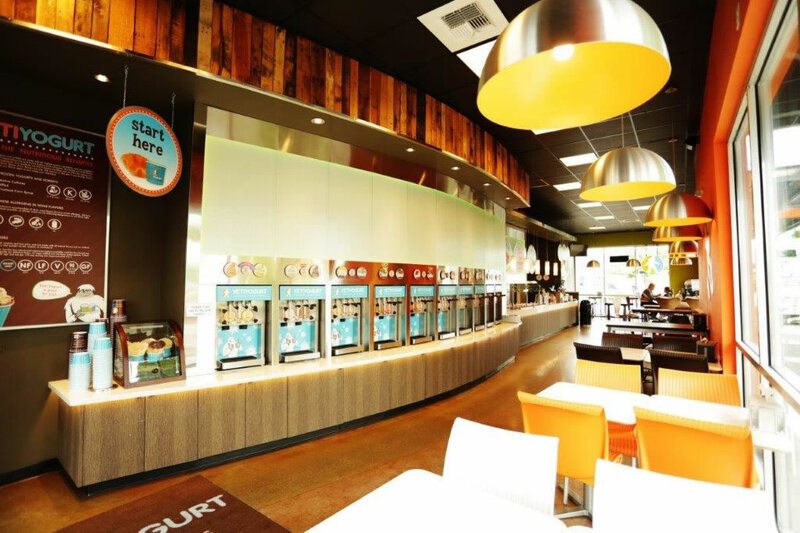 Scope: from the shell, 100% of the build out of Southcenter's Yeti Yoghurt franchise including plumbing, electrical, drywall, and all finishing work; everything from A-Z. 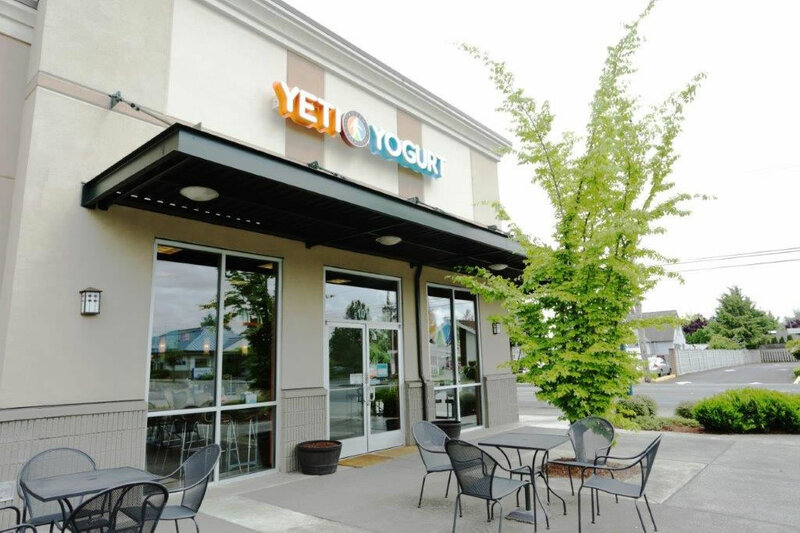 Scope: complete build out of this Yeti Yoghurt franchise in Sumner, from the shell, including plumbing, electrical, drywall, and all finishing work; everything from A-Z. 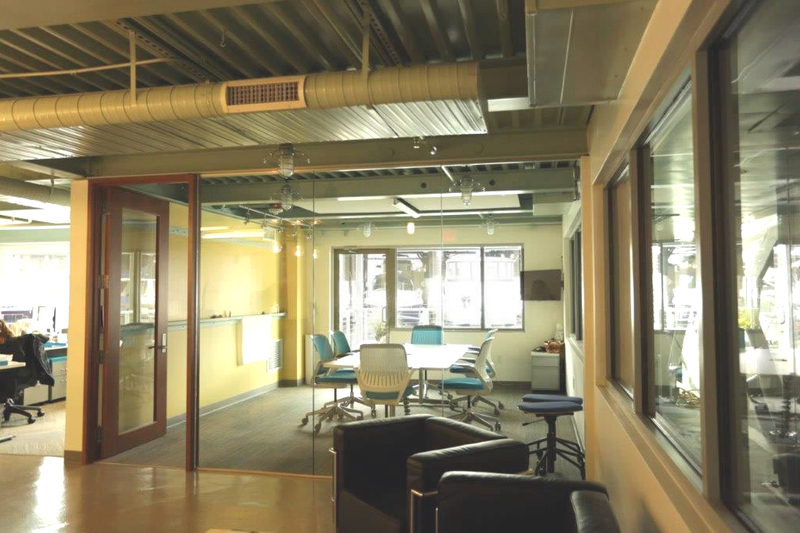 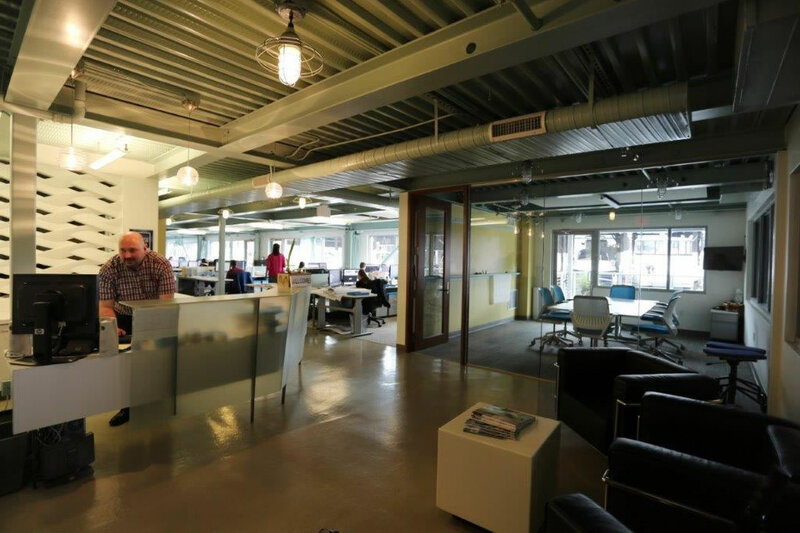 Contact us today to talk with tenant improvements specialist.